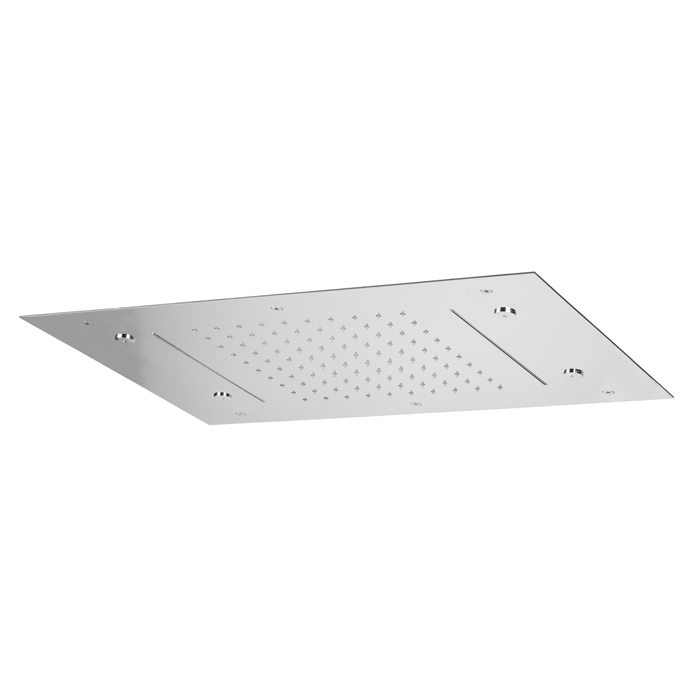 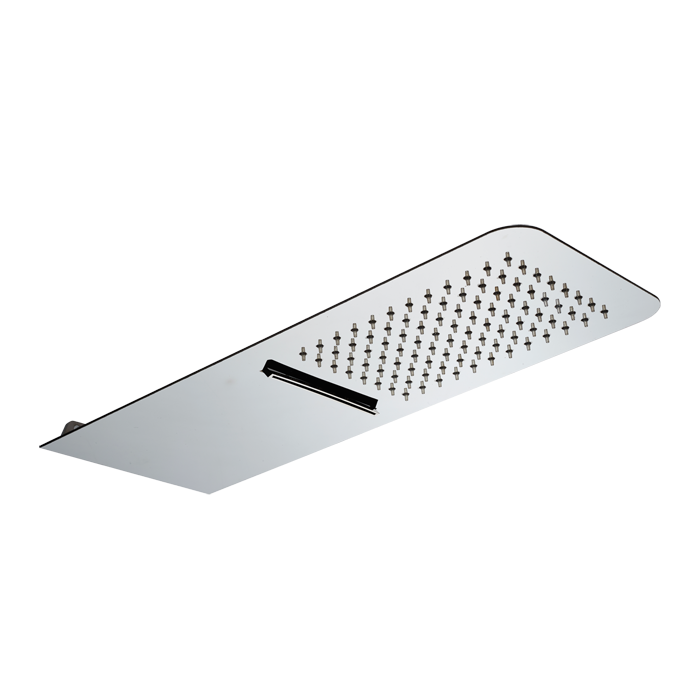 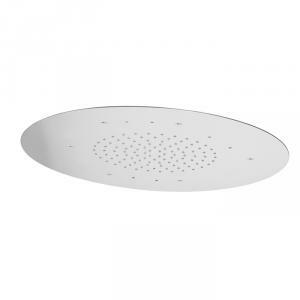 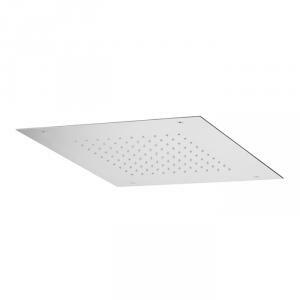 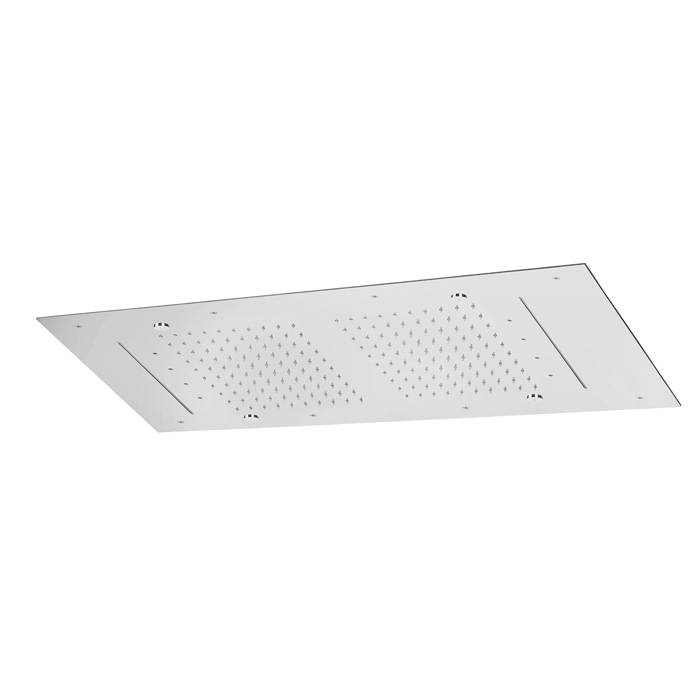 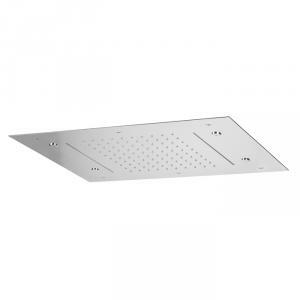 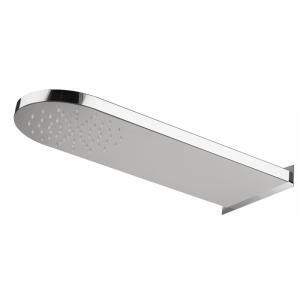 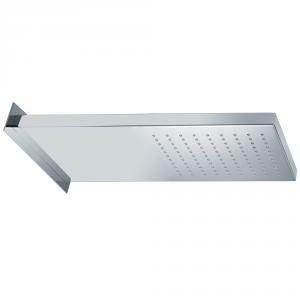 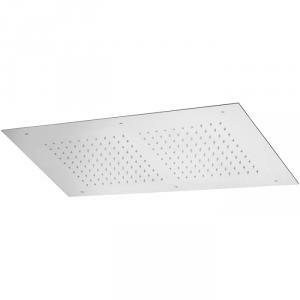 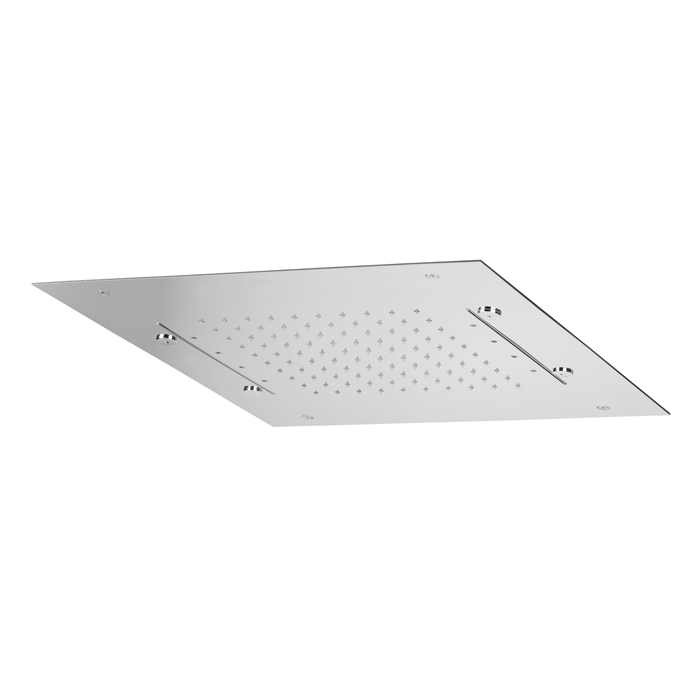 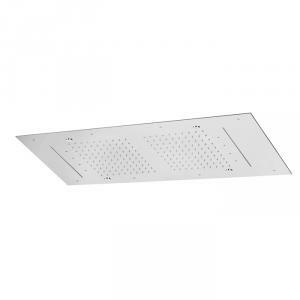 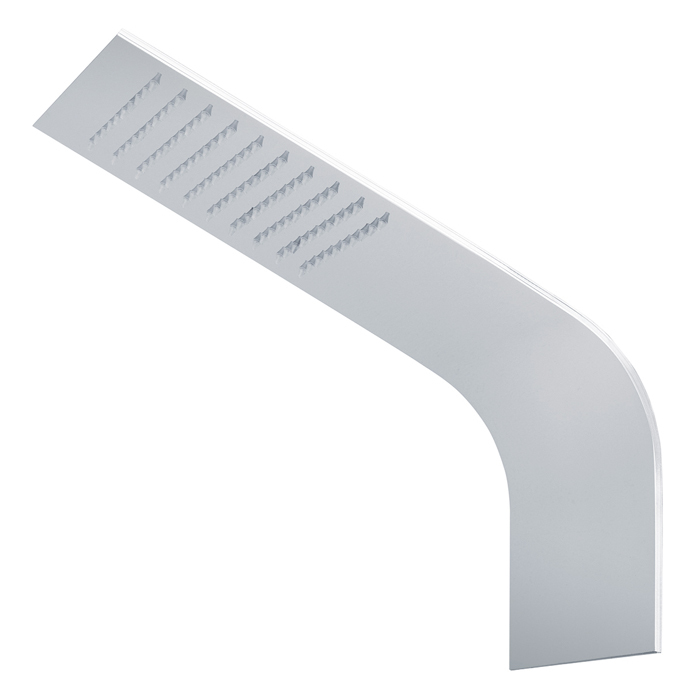 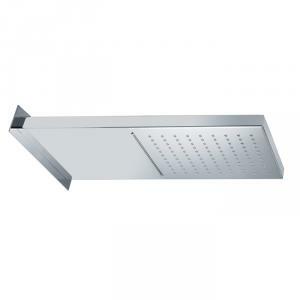 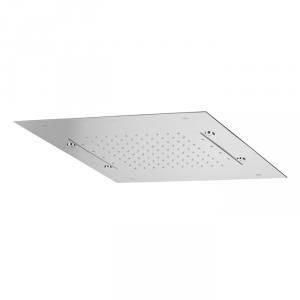 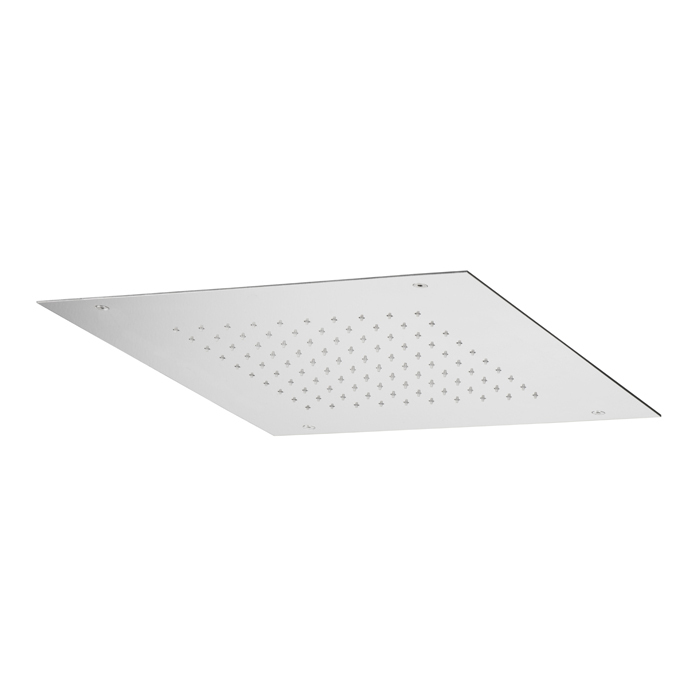 Stainless steel 2-set showerhead, rain and waterfall. Ceiling showerhead with rain, waterfall, waterspray-jets, 8 led light cromotherapy with control keyboard. Ceiling showerhead with rain, waterspray-jets, 8 led light cromotherapy with control keyboard. Ceiling showerhead with rain and 8 led light cromotherapy with control keyboard. 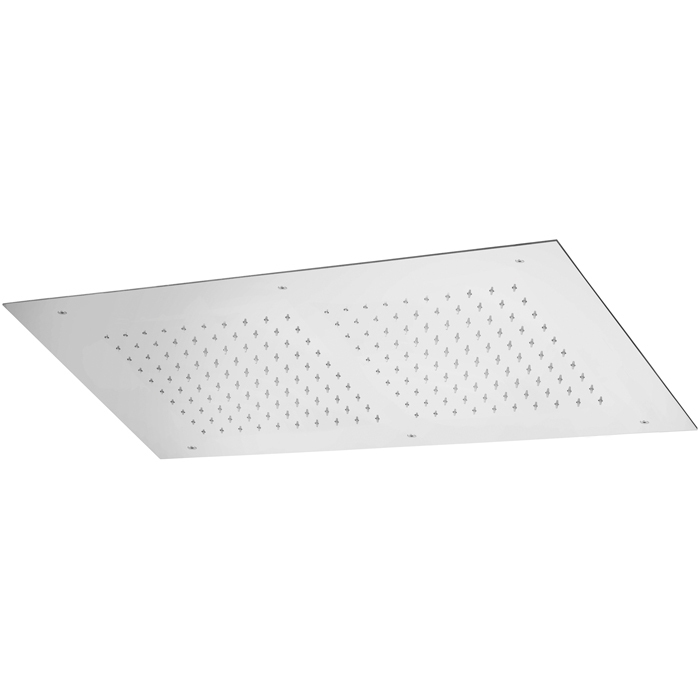 Ceiling showerhead with rain, waterfall, waterspray-jets. Ceiling showerhead with rain, and waterspray-jets.